It started a few weeks ago when I was at my mommy group. One of the ladies had brought scones as a snack. I don’t know which woman brought them so I can’t say for sure, but judging by the Pyrex pan they came in the scones were homemade. As I ate my petite blueberry scone, I was completely in awe of the woman who made them. I mean seriously, who can make scones? No one I know makes scones; in all the pictures on Facebook and Instagram, I never see any of my friends baking scones. Scones are made by professionals, the bakers and pastry chefs, not the average person. What?! This couldn’t be true. If scones weren’t that hard to make, more people would be making them. Needing to know if this was true or not, I went on Pinterest to investigate. I love to cook and bake, but I would never call myself an expert. At best, I consider my skills to be adequate. But as I scoured recipes, I couldn’t find anything difficult about making scones. It really did seem easy enough. So three days later, I made my first batch of scones. It was unbelievably easy! Literally, I can’t believe how easy it was. In less than an hour they were ready to eat (and that’s including having Milo “help”). 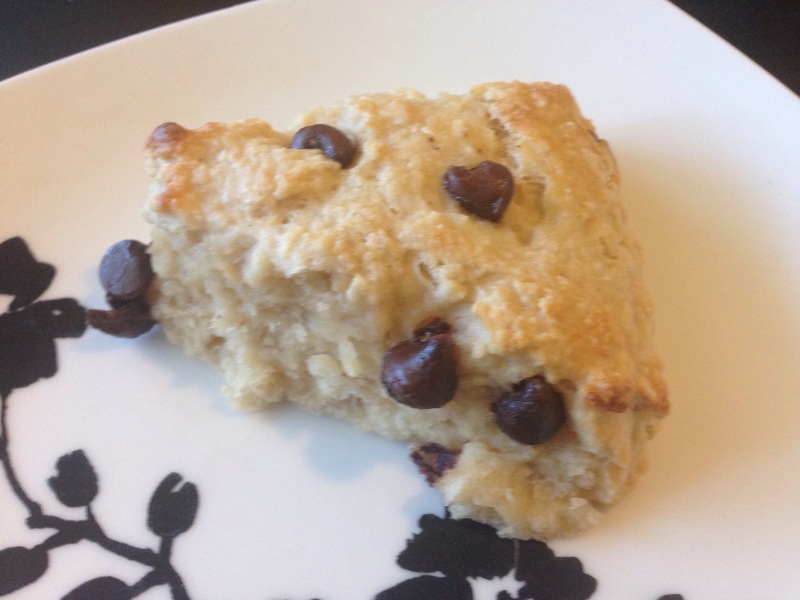 It seems like such a silly thing, to conquer baking scones, but the experience really got to me. I couldn’t help but wonder what else in life I’m missing out on because I’ve written it off or judged it as hard or impossible. That’s my plan. To throw caution and assumptions to the wind and take on new challenges. I want to step outside my comfort zone and be willing to fail. Not every experience will have a happy ending like my scone experience, but I want to find that out for myself. What does a year of yes look like for me? 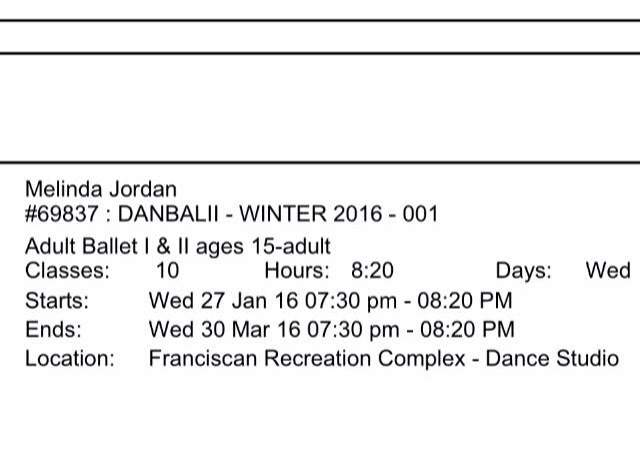 Well for starters, I signed up for an adult ballet class. I have NO experience with ballet and I hate dancing. But I need to be in a learning environment and there’s something about my 29 year old self learning ballet that I find amusing. I want to learn more crochet stitches. I’ve made dozens of blankets using only two different stitches because it’s all I knew how to do. Long ago I told myself I couldn’t learn more, but dang it I’m going to. I’m going to watch YouTube tutorials and finally learn how to apply makeup. I have little faith in this one, but I have to say yes to trying. And if I can work up enough courage, I just might give Zumba a try. But friends, that will take a lot of courage. We’ll see come December if I’m ready to tackle the beast that is Zumba. I’m already having regrets about this. Sure my scones turned out great and my first ballet class was more fun then I could imagine, but not every experience will have such a happy ending. I’m going to run into failure and frustration. There will be things I try and truly dislike in the end. But my hope is to learn more about myself. To be known as the person who will try anything, even if it’s dancing. The best skill I may walk away with is the ability to laugh at myself in spite of my mishaps. But even that sounds like an entertaining year.